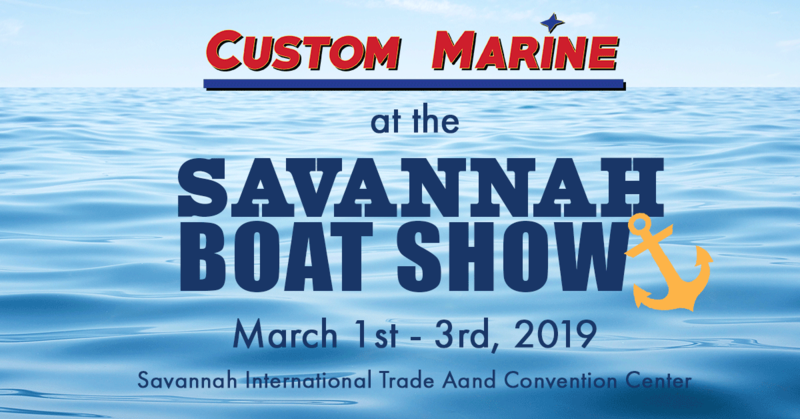 The 17th Annual Savannah Boat Show is March 1st, 2nd, and 3rd, and Custom Marine will be showcasing four different lines of boats at the show in 2019. Make your plans to join us in booth H, and see all that these top brands have to offer! Custom Marine is located in booth H. Come see us! Brands we will have on display: Sportsman, Crevalle, Xpress, and Veranda. $5 per vehicle or take the River Street Ferry for free. See http://www.savannahboatshow.com/hotel-accommodations/ for booking instructions.